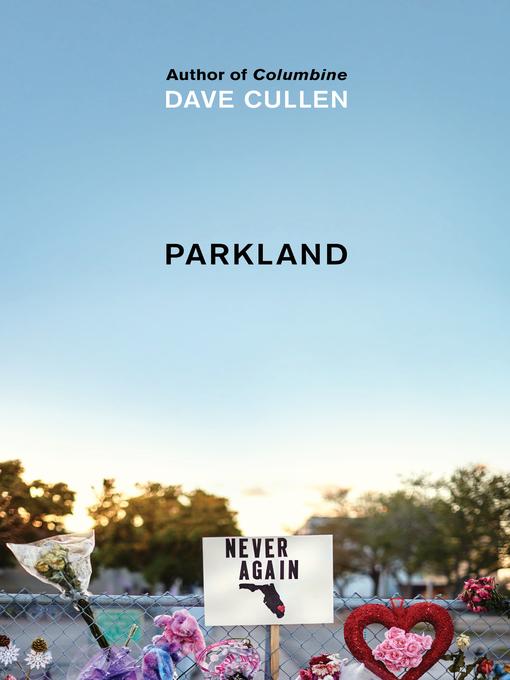 But in March 2018, Cullen went to Marjory Stoneman Douglas High School because something radically different was happening. In nearly twenty years witnessing the mass shootings epidemic escalate, he was stunned and awed by the courage, anger, and conviction of the high school's students. Refusing to allow adults and the media to shape their story, these remarkable adolescents took control, using their grief as a catalyst for change, transforming tragedy into a movement of astonishing hope that has galvanized a nation.